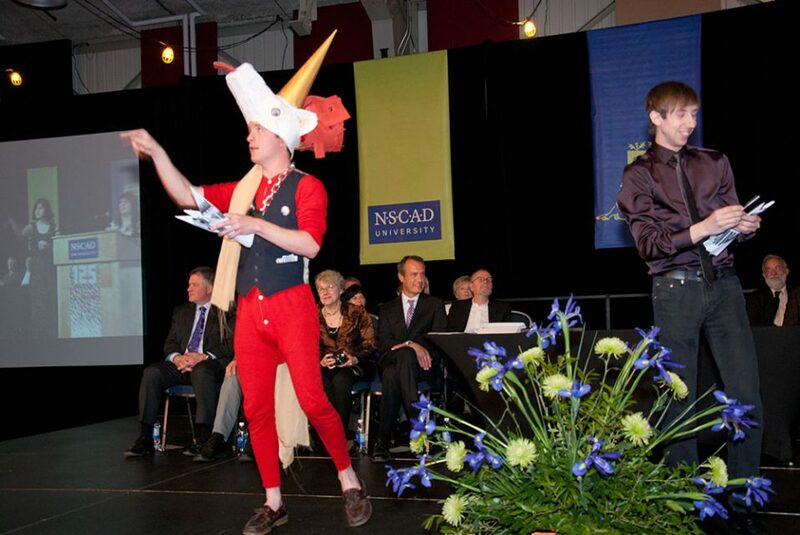 Like most convocation ceremonies, NSCAD’s graduation had its share of pomp and pageantry. But making it truly memorable were all the eccentric, NSCAD-y touches like Eliot Wright’s suit trousers, pulled up to show off baby blue check socks, and K.T. 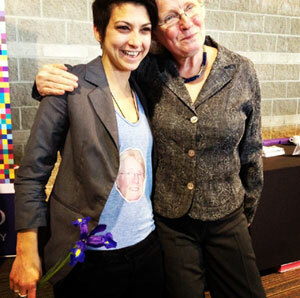 Lamond’s T-shirt printed with the face of favorite professor Susan McEachern. Valedictorian Maddy Mathews ended her address by inviting her classmates to the stage to throw out art to the assembled crowd and shared some groan-worthy art puns. After the ceremony, percussion band Samba Nova led the procession of graduates out of the auditorium and into a reception. A graduation dance followed later at the Port Campus. 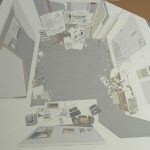 The Graduation Exhibition 2012, a collective show of graduating students’ work, is now on display at the Anna Leonowens Gallery, Port Loggia Gallery and Seeds Gallery. 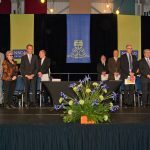 Comprising more than 100 artworks, this annual event is the largest display of NSCAD undergraduate and graduate works. It continues at all locations to May 20.